Roulette is a staple of casinos like bread is a staple of your local bakers and it’s difficult to imagine the gambling world without roulette just as we would struggle to imagine modern life without the Internet. 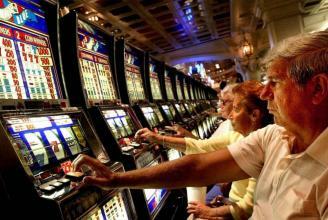 Roulette has a rich history going back hundreds of years which is difficult to summarize in one article. But here we go. 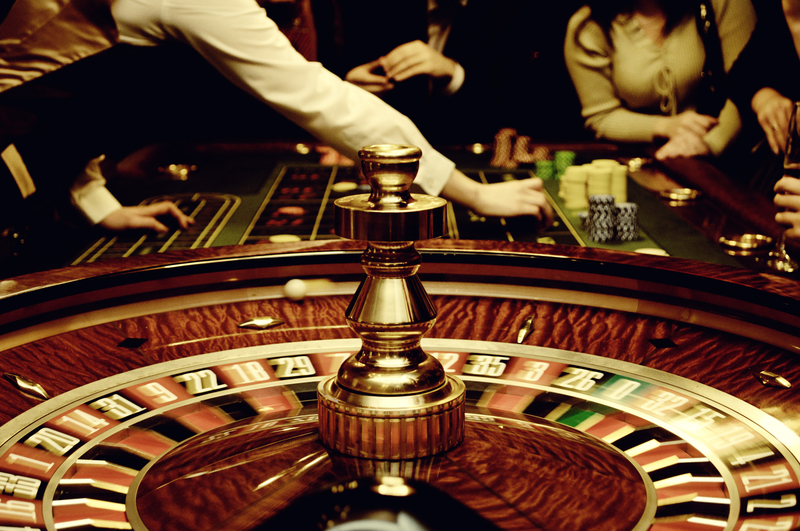 The origins of Roulette go right back into the 1600’s in France. A French physicist, inventor and mathematician named Blaise Pascal tasked himself with inventing a perpetual motion machine and thus the roulette wheel was born. There is some contention that the game also descends from an English game called Roly Poly, but no-one really knows. There might well be links to both games in modern Roulette. What we do know is that throughout the 17th and 18th century the roulette wheel existed just as Pascal had invented it some 200 years earlier. 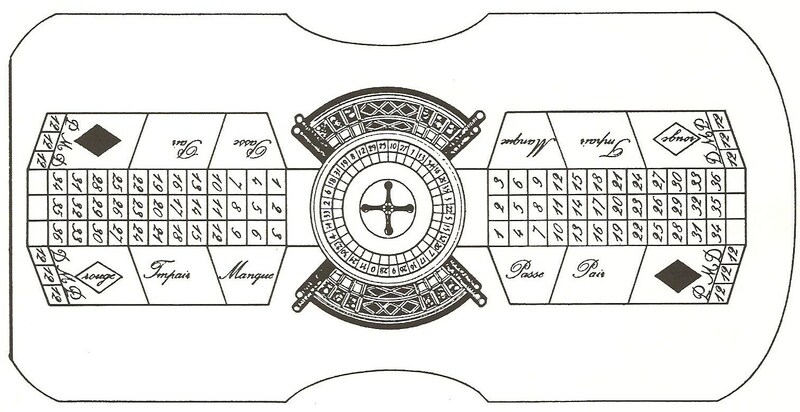 In 1842 Francois and Lois Blanc redesigned the table to add a zero, thus securing the house edge for the casino or table owner. This change was made at the specific request of the monarch King Charles III of Monaco. This change proved to be a massive moment in the history of Roulette as it gave the house an insurmountable edge. There was a reason for this too. Like today, national economies were volatile and facing financial trouble in France, King Charles III built a casino and offered the masses his newly upgraded roulette wheel. It had the desired effect as it generated a lot of income for Monaco and cemented Monaco’s culture of being a high-class gambling city, an image it retains today. The wheel’s success was conveniently helped by Monaco becoming much more desirable due to the then recent French gambling ban, which limited the gambler's choice of destinations. The popularity of Roulette in Europe meant it was only a matter of time before it was transported across the pond to the USA. In the mid 19th century it did so, but with one significant difference. The Americans wanted a higher house edge so they redesigned the roulette wheel again, adding a second zero, known as the “Double Zero”, meaning there was now 38 numbers on their larger US roulette wheel instead of 37. 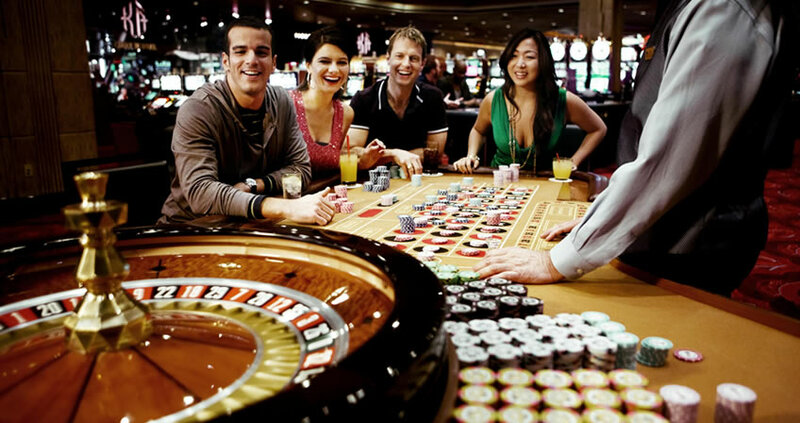 To this day the design of the roulette wheel in the US remains the same on the many thousands, if not hundreds of thousands, roulette tables spread across the country. Whilst an icon of the gambling culture the punter has a love/hate relationship with the game. Sometimes referred to as “The Devil's Game”, as the numbers on the roulette wheel add up to a numerical total of 666, the house retains an unbeatable long-term edge. 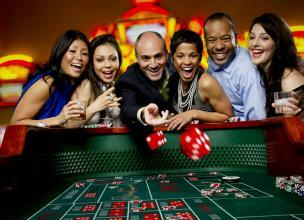 The growth of Las Vegas as the gambling capital of the world and to a lesser extent Atlantic City in the USA are built on games like Roulette and other popular table games like Craps and Baccarat where the casinos offer the opportunity for profit but the games remain mathematically weighted towards the house. In more recent times Englishman Andrew Revell carved his own piece of roulette history when he sold everything he owned, raising around £65,000, which he duly took to Las Vegas and put it all on “red”. Revell risked it all and won the bet, taking home double his money. Unfortunately I read that he ultimately went broke due to a business venture gone wrong in 2012. Roulette has also moved into the digital age with high street bookmakers in the UK adding the game of Roulette onto the fixed odds betting terminals. These machines have proven to be contentious with campaigns to have them banned but their popularity, largely due to the Roulette game featured on them, have ensured they have remained a feature of the modern betting shop in the UK for the past 15 years. Also, there are websites like Casinoroulette, which is considered to be the best online roulette site in the UK, where you can try your luck without leaving your home.